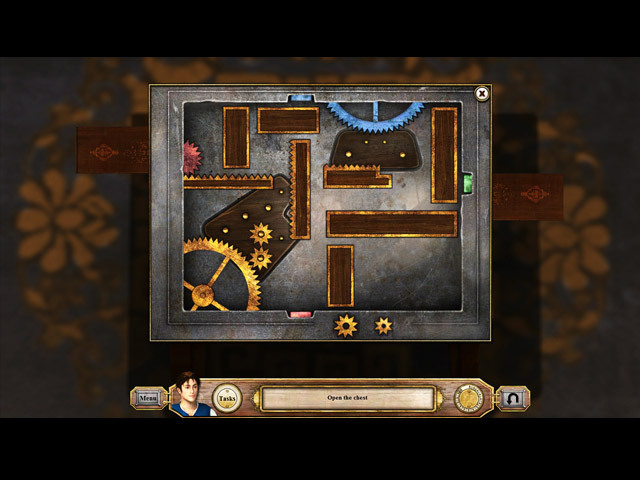 Experience the Travels of Marco Polo - a historical Point& click Adventure for the whole family! Genoa, 1298. Author Rustichello da Pisa shared his cell with a Venetian captain who spoke of a thousand and one fabulous lands. As a writer, Rustichello could not remain indifferent to the snippets of fabulous stories told by his new friend. He managed to convince him to tell his life story. And that is how Marco Polo, back from 25 years of traveling, began recounting his adventures. From his Genoa prison, the Venetian explorer remembers his travels: Venice, Acre, Jerusalem, Armenia, the Himalayas, all the way to the palace of great Kublai Khan. 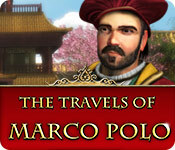 If you like The Travels of Marco Polo game, click to start The Travels of Marco Polo download. Sign-up to get informed when the The Travels of Marco Polo series has new game released with BD Studio Games' FREE bi-weekly newsletter.